Home » How Do You Know When You Can Retire? 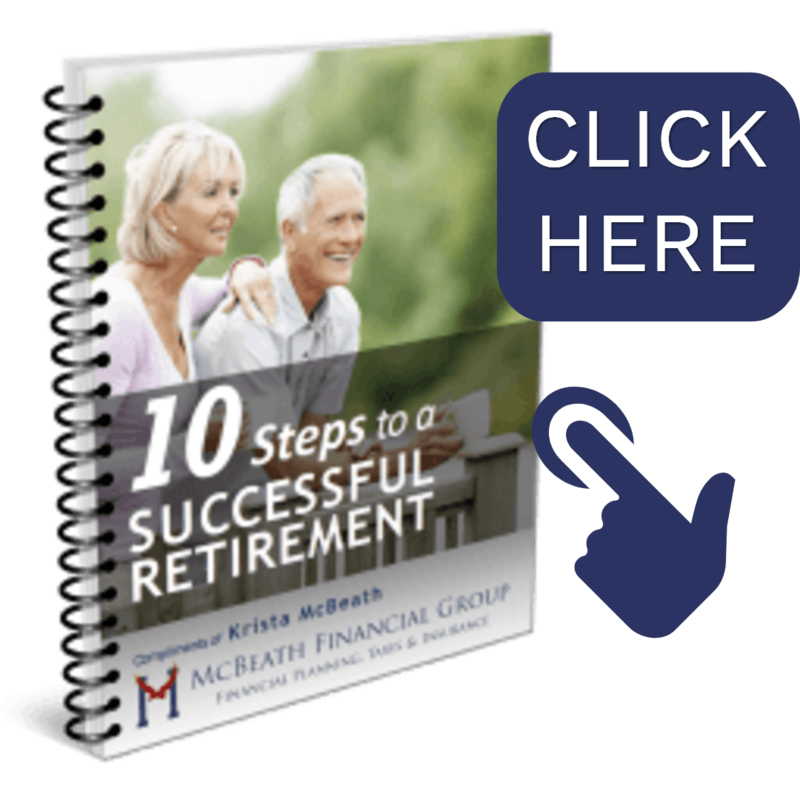 How Do You Know When You Are Able to Retire? The most obvious question for a retirement planner is, “How do you know when you're able to retire?” The short answer is, when you are absolutely certain that you will have enough income to cover your monthly expenses, until the day you die. And if you know all of that, it’s simple, right? But here’s a few steps to take. First, you’ll need to add up all of your monthly expenses, and although this may not be too much of a challenge, it gets harder when you try to estimate 10, 20 or 30 years down the road, with inflation, increased medical, and tax changes. Next, you’ll want to account for your guaranteed income sources and have an income distribution plan that covers the rest of these monthly expenses, if your pension and social security aren't sufficient. Remember, you’ll need to account for market fluctuations on your portfolio as well as the growth rate! Pursuing too much growth, can risk your retirement security while not enough growth can lead to exhausting retirement accounts too soon. So, truthfully, this is probably a question that is very hard to find the answer to, unless you've taken the time to actually work with a financial planner. Here in my office, we use incredibly detailed software where we build a year-by-year cash flow, account for all income, expenses, inflation, liabilities, taxes. We’re building a big financial picture showing the year-by-year projections. Now, when we do that, it's obviously a very linear approach where we're using constant rates of return and constant rates of inflation. So, after we do that, it's very important that we apply stress tests to the financial plan. We want to make sure that we account for the things that we expect to happen as well as the things that we don't expect to happen, like pre mature death or chronic illness. So, we want to stress test that to make sure that we see a very high probability of success. We employ our Technology Empowered Advisor Method approach, utilizing our advanced tools to provide a level of detail that is beyond the broad and generalized overview provided by many financial advisors. For those that want to take the guess-work out of retirement, I would highly recommend utilizing a financial planner to help provide the path to a more secure financial future. A great time to begin the planning process is probably a couple years before retirement, but even people that are in retirement already can benefit from the expertise of a professional.